Experienced French Canadian winger Sébastien Thinel has signed for Fife Flyers. 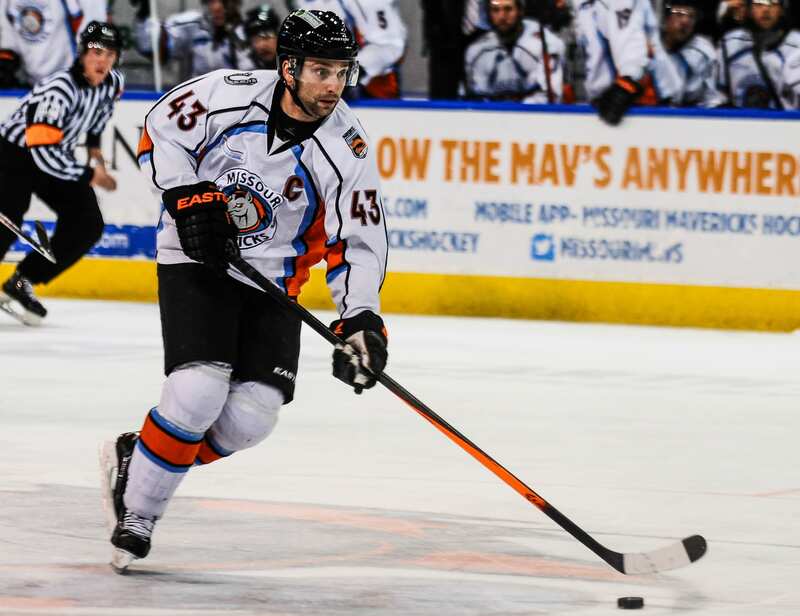 The 35-year-old has been a consistent scorer throughout his career, averaging well over a point per game in the CHL for Odessa Jackalopes and Missouri Mavericks. He spent last season with Grenoble in France, scoring 15 goals with 17 assists in 38 games. Thinel said: “I’m very excited to join the Fife Flyers – I’ve only heard good things about coach (Todd) Dutiaume and the Flyers organisation. Dutiaume added: “I’m pleased to add Sébastien to the team. He is another experienced guy with good size, that will strengthen our right wing. “He comes highly recommended by his peers and I’m sure the Fife fans will like him. 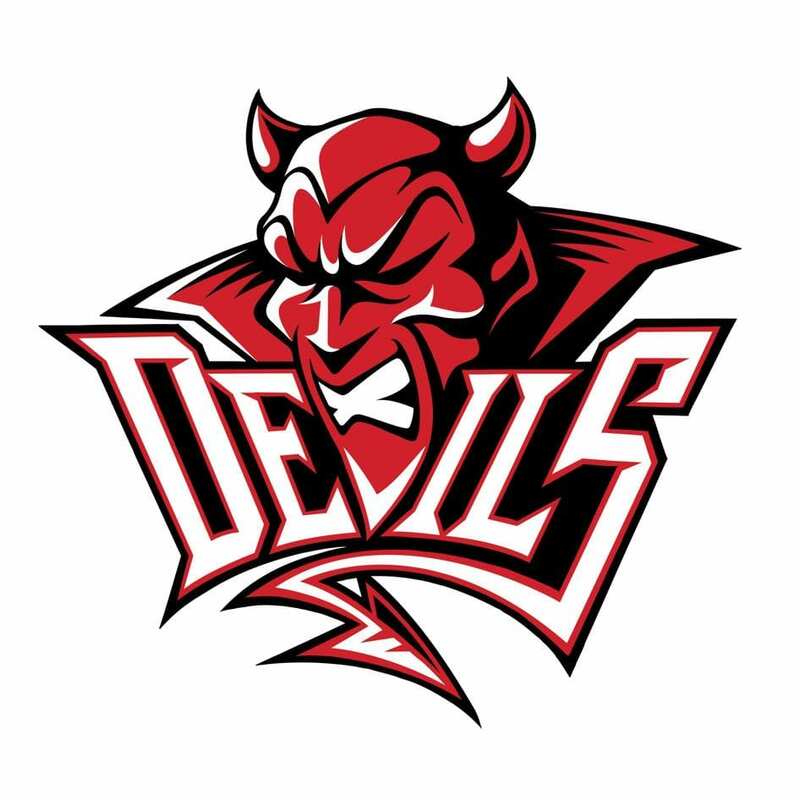 Highlights from the Elite League game between Cardiff Devils and Belfast Giants on Sunday, 25th February. 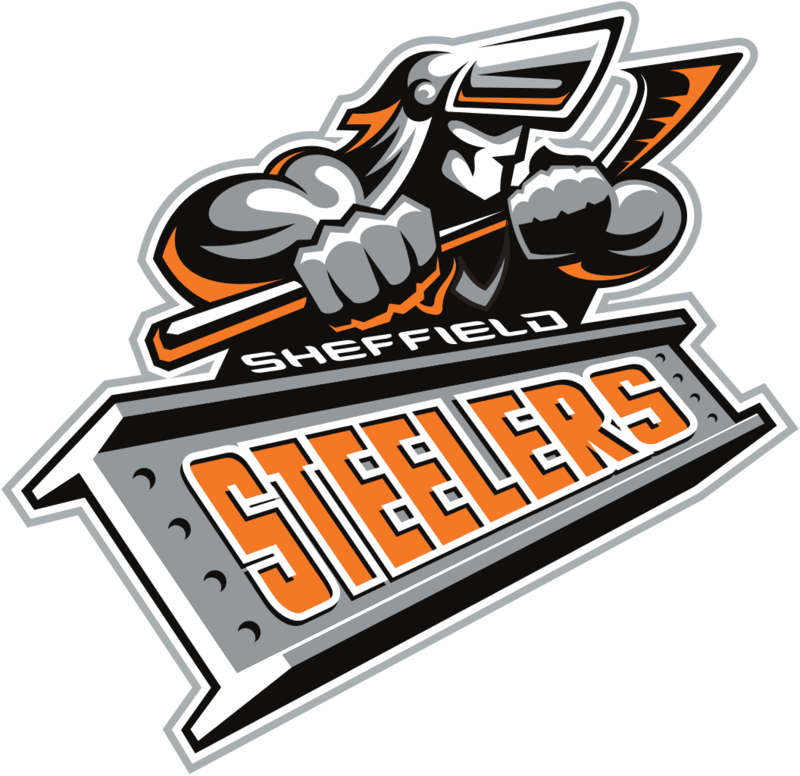 Highlights from the Elite League game between Sheffield Steelers and Coventry Blaze on Friday, 27th November. 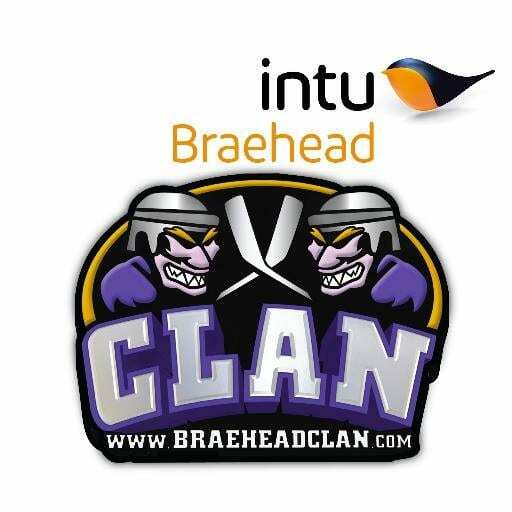 Highlights from the Elite League game between Braehead Clan and Edinburgh Capitals on Saturday, 10th December.